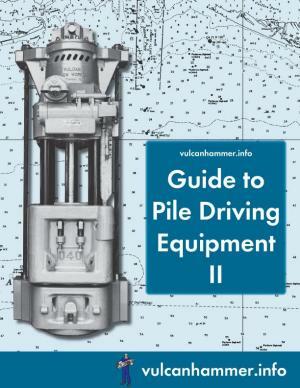 Need that missing manual for your Vulcan hammer? 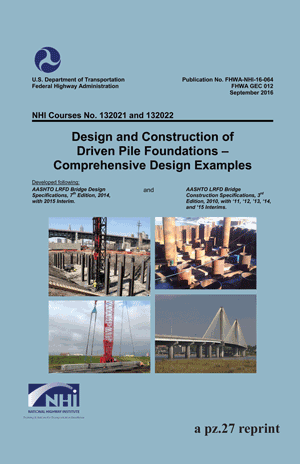 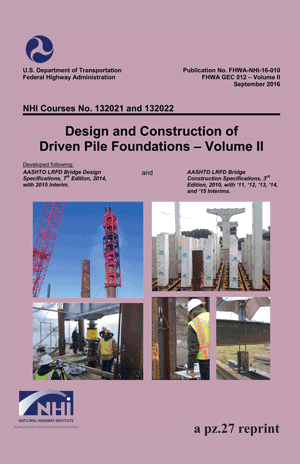 Want to learn more about pile driving and driven piles? 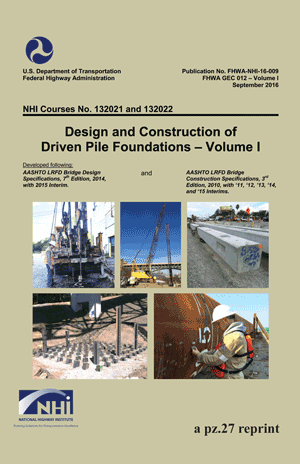 The vulcanhammer.info Guide to Pile Driving Equipment–now in two volumes–is the indispensible reference for both of these subjects and more. 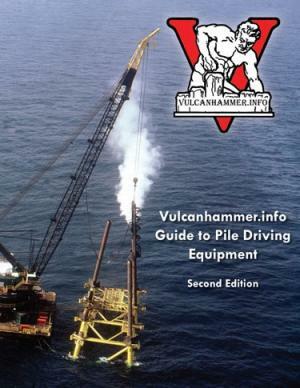 Practical, comprehensive and easy to follow, the vulcanhammer.info Guides are what you need to help keep your Vulcan hammer running, or just to learn more about the oldest and best form of deep foundations and their installation.